On Thursday 11th April, as part of the NetworX conference held in Brussels, the European Commissioner Phil Hogan announced the 5 winners of the inaugural Rural Inspiration Awards, co-ordinated by the European Network for Rural Development (ENRD). Out of 175 entries, only two UK finalists were chosen – both from Scotland. 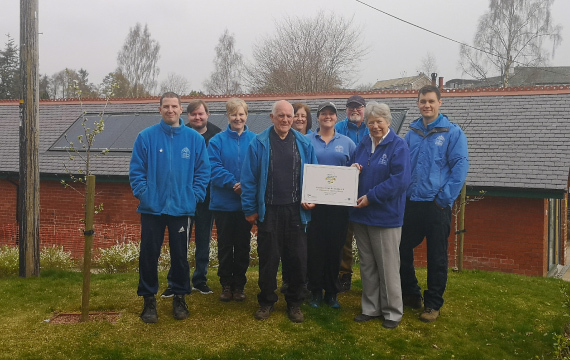 Lanark’s own Castlebank Horticultural Centre was nominated in the ‘LEADER’ category, and GrowBiz Perthshire was nominated in the ‘Rural Revitalisation’ category. 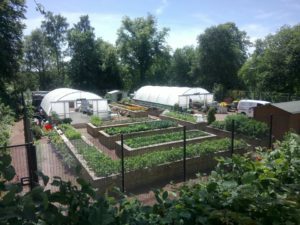 Castlebank Horticultural Centre runs Community Gardening Sessions every Tuesday and Thursday which are open for anyone to attend. 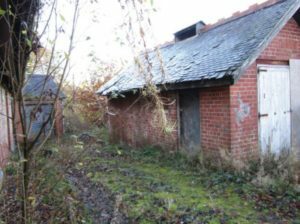 These sessions can involve working in the growing compound, maintaining the park’s formal gardens or working with ‘Lanark in Bloom’, who are based at the centre. 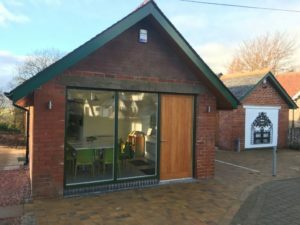 The centre’s rooms are also available for hire for business or community lets. 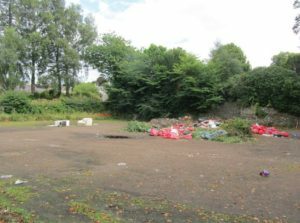 Monthly volunteer sessions and seasonal events are also held regularly, to help raise funds for the continued management of the centre and development of Castlebank Park’s gardens. 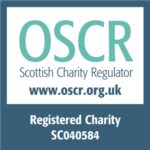 Further information about volunteering opportunities, events and education at Castlebank Horticultural Centre is available here. Share your news and events!